OTTAWA — The Ottawa REDBLACKS have signed Canadian defensive lineman Nigel Romick to a one-year contract extension, the club announced Tuesday. Romick was set to become a free agent in February. 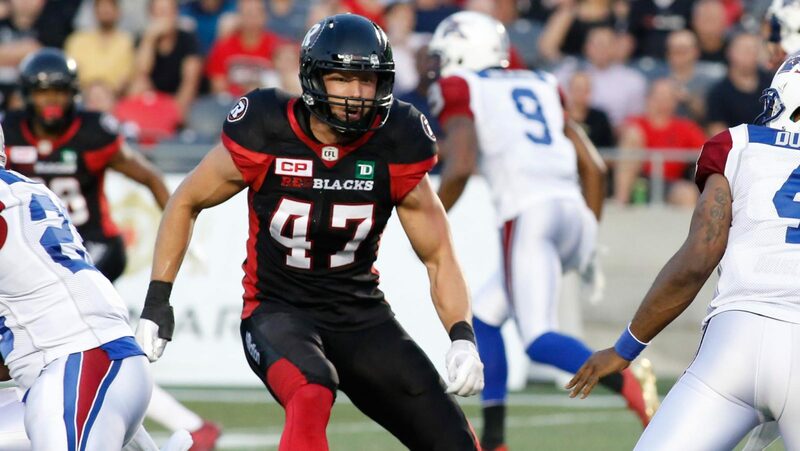 The new deal will see Romick return for a sixth season with the REDBLACKS after being drafted by the club in 2014 and then playing in Ottawa’s inaugural CFL season. Last season, Romick had a career high 21 special teams tackles. In 67 career CFL games, Romick has 63 tackles on special teams.